I was very impressed with the American Falls Little Theatre. Their operation is run completely by volunteers. None of the actors, stage hands, directors, or anyone else involved in the production are paid for what they do. Everyone in the Guild is there purely because of their love for theater. The play Tons of Money was extremely entertaining. 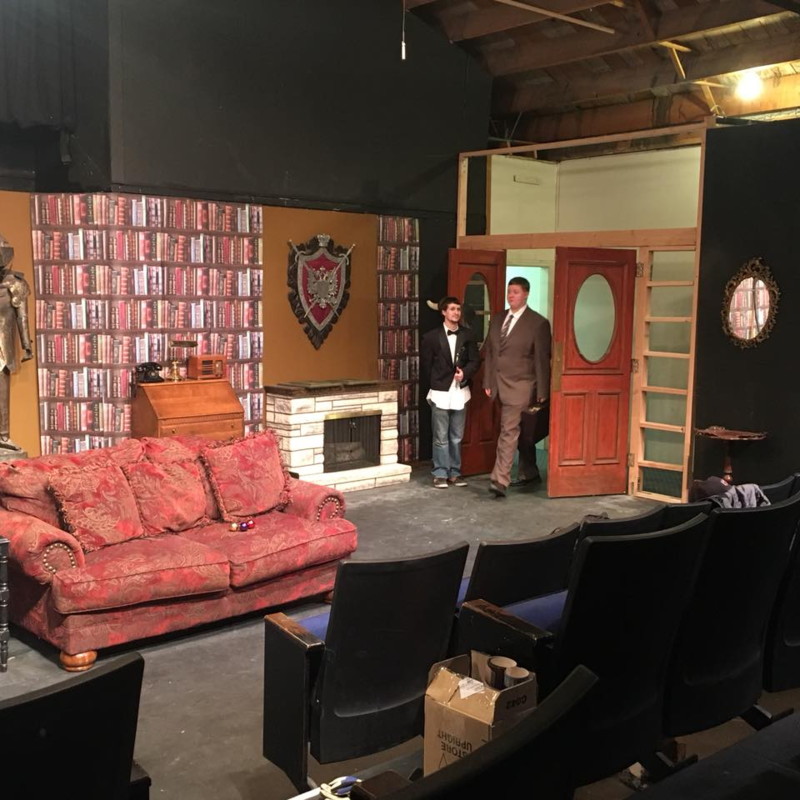 I loved every second of my experience at the Little Theatre. The people in charge of tickets and snacks were very friendly, I was shown exactly where my seat was, and as soon as I looked at the stage I was very impressed. The set design was great, especially the coat of arms above the fireplace. The show is hilarious and you can tell the actors care about putting on the best show they possibly can. I definitely recommend seeing Tons of Money. Take a trip to American Falls, bring the family, and prepare for a night full of laughter.